FABB and the Microsoft Store at Tysons Corner Center are proud to present a public talk by Dr. James Longhurst on Tuesday, January 9, 2018 from 7:00 to 8:00 pm at the Microsoft Store. 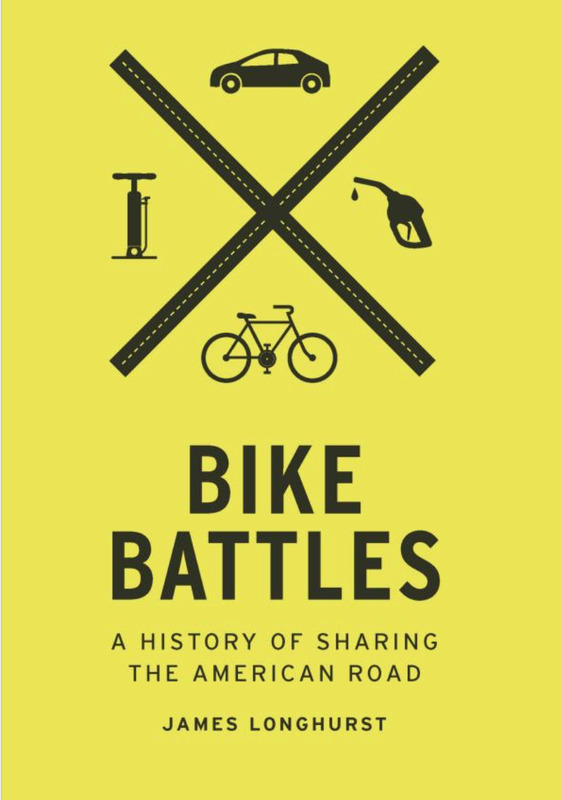 Dr. Longhurst, a historian, avid cyclist, and author of Bike Battles: A History of Sharing the American Road, will be discussing the early 20th century battles over taxes, roads, and bicycle trails and the lessons these experiences offer us today. Americans have been riding bikes since the late 19th century, and Dr. Longhurst will explore why most American cities are still ill-prepared to handle cyclists. 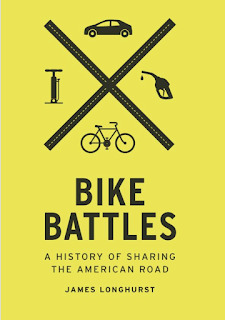 His talk will trace one of the contentious debates between American bike riders, motorists, and pedestrians over the shared road. His presentation and subsequent question and answer session will relate this history to contemporary transportation planning issues like those affecting Tyson’s future. Seating is limited, so mark you calendar and go to our EventBrite registration page here. FABB would like to thank Access Tysons for its help in arranging this event.